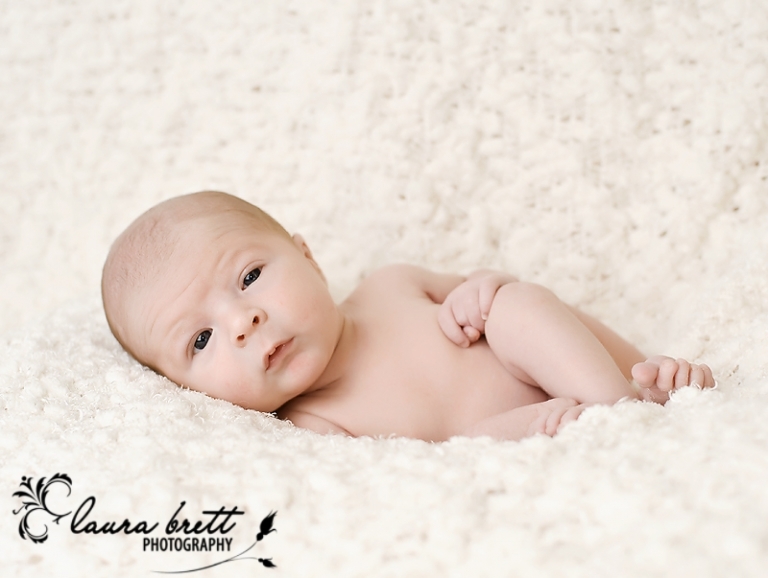 If you have been following the blog we introduced this beautiful boy last week. You can see also see this loving family from their maternity session a few weeks back. 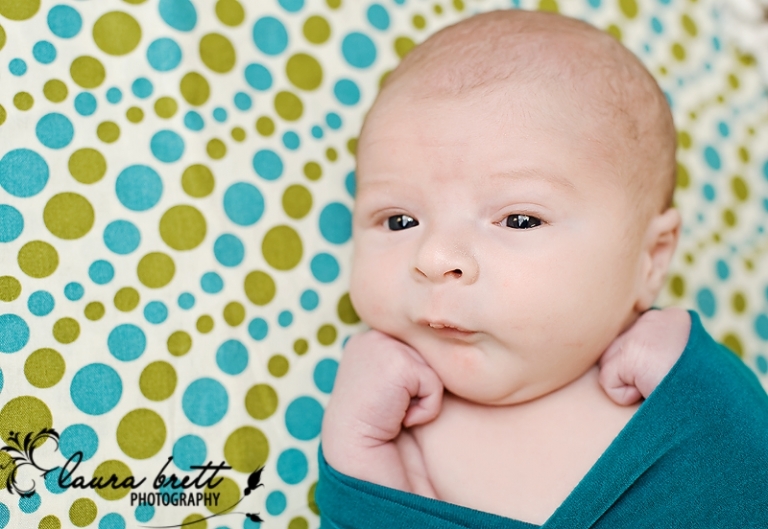 R was such a trooper for his session and even managed to take a little snooze in between breaks. Mom and dad are over the moon with their new son and you can see why. Thanks to the M family for letting me spend the morning with you it was a pleasure meeting your beautiful son. good golly miss molly, these are just amazing!!! oh i just adore these, so much!! What a cutie!!!! Gorgeous pics! Oh what a doll baby! These are all such gorgeous images 🙂 They will be treasured for years to come! Oh my goodness, how cute is the second one?!! What a cute little peanut! He looks so alert. He has the most beautiful eyes. Beautiful images. oh these are just so sweet! WOW! 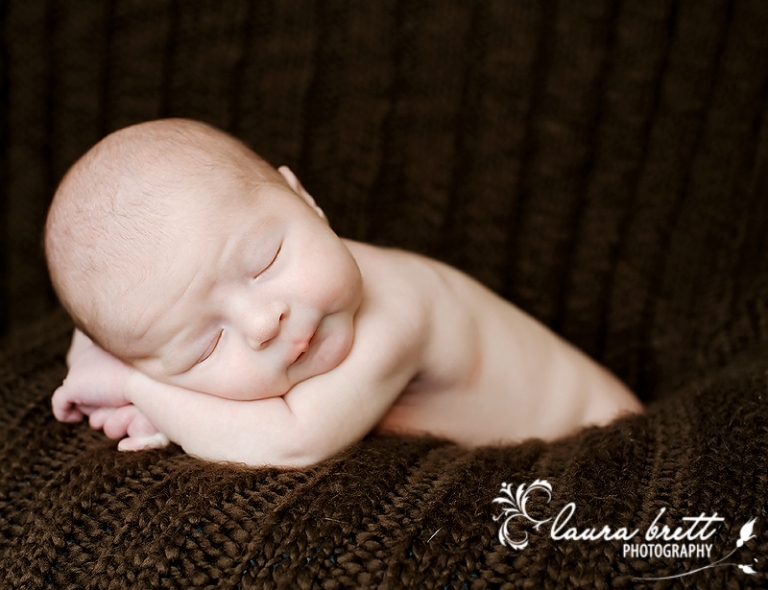 I can almost feel his baby soft skin, what a gorgeous little baby! Awesome work as always Laura! Love them all, cannot pic a fav!! !